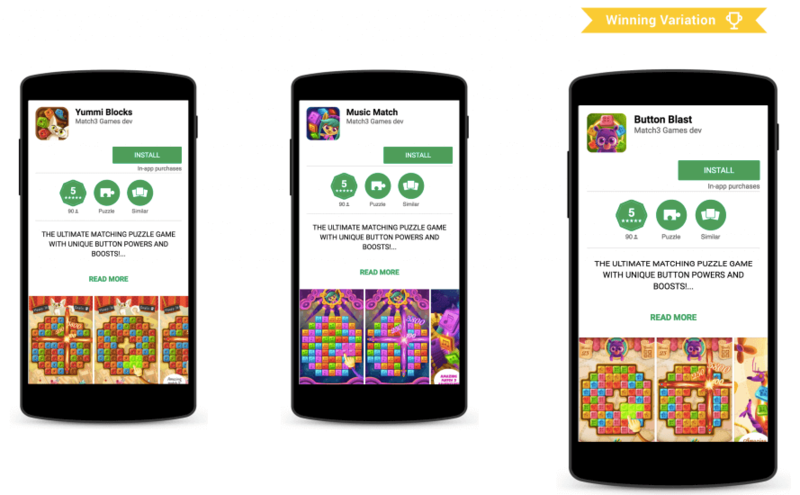 Pixel Federation used SplitMetrics to port their hit desktop games to mobile. Thorough pre-launch A/B testing helped to identify ideas that resonated with the mobile audience. As a result, winning concept got 25% better conversion rate. 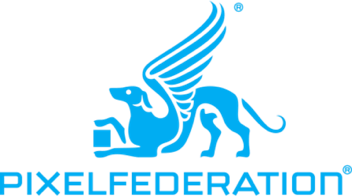 Pixel Federation is a game development company founded in 2007 in Slovakia. More than 21 million players all over the world enjoy their biggest hits TrainStation, Diggy’s Adventure, Seaport and Emporea: Realms of War & Magic. Porting games to mobile is never easy, even for such powerhouses as Pixel Federation. A successful product launch follows a thoughtful market research, store optimization and deep understanding of the behavioral models that different segments of mobile audience share. There’s nothing worse than pouring months of effort into creating engaging icons, screenshots, descriptions to launch the app to the App Store or Google Play… and realize that the creatives do not resonate with the target audience. Store optimization is not only about a fancy design of product page elements. What developers need is to see how the creatives perform before launching an app, and pre-launch A/B testing is right here for them. Develop an initial vision and positioning. A/B testing can tell you how well you connect with your target audience and helps to succeed in store optimization efforts. Matej Lancaric, Head of Mobile Marketing at Pixel Federation, shares a case study on pre-launch app marketing activities and mobile A/B testing that allowed to develop high converting app pages for their products porting to mobile. Store optimization is impossible without thorough research. Market research is the process of looking at the game market with numbers, facts, and opinions. It’s about finding the equation between what people want and what you want to do. What do people like to play nowadays? Why would people buy your game? Tons of developers have done market research and failed tremendously in their store optimization efforts. That’s totally fine. This step will give you ideas about what you can expect while building your game. You’ll discover core challenges you’ll encounter in production and marketing. We haven’t done any market research in our past. We didn’t pay attention, mostly because the games by Pixel Federation are old and were designed for desktop and canvas. Now we were porting them to mobile which is totally different from when you are developing the mobile-first game. The most crucial part of development starts at the very beginning. We are a data-driven company, therefore before releasing our match-3 game we’ve decided to test themes and visuals to choose elements that resonate best with our target audience. At the same time, we didn’t want to make a harsh decision. We evaluated results and chose the winning theme for store optimization with the help of SplitMetrics. It was also important for us to identify the best user acquisition channel for a Soft Launch. Not many app developers think about testing creative aspects of the game, especially when it comes to pre-launch marketing activities. Even though it can give valuable insights and change a direction of store optimization and app marketing in general. 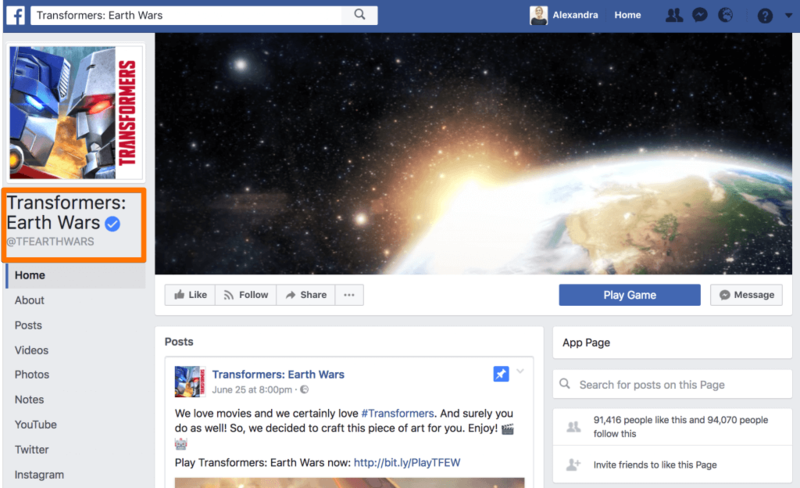 For instance, we’ve found during the AppAgent academy that Space Ape Games have tested the name tagline of the Transformers game using Facebook Ads. What they did was three fan pages with three different names and launched three Facebook campaigns using the exact same audience for each. To get actual results and ensure that Facebook does not adjust the audience, they set Cost Per Mile bidding. The winning name is well known today: Transformers: Earth Wars. That was a moment when we understood the importance of the pre-launch theme testing for app store optimization! Facebook ads is a nice testing tool for names, descriptions or individual elements. However, Facebook ads do not give context. For our match-3 game, we wanted to go further and test the visual theme to see how people interact with it right in the store. SplitMetrics combined with Facebook ads provided exactly what we were looking for our store optimization strategy. Although the main goal for us was to evaluate the Click Through Rate, we decided to kill two birds with one stone and measure a conversion rate our app gets on the store. The main reason for it was that an app conversion rate is something that ultimately affects the user acquisition cost but can be influenced and improved by timely app store optimization. Our experiments with SplitMetrics showcased how app store optimization can raise the chances of success for your upcoming game. The winning concept called Button Blast reached 1% better CTR. In terms of conversion rate, it won with 25% by far ahead of the second concept Music Match with 17.5% and Yummi Blocks with remaining two below 12%. SplitMetrics gave us metrics you’d see neither in your Google Analytics nor in Apple iTunes Connect. With results we’ve got, I would definitely recommend you to preoccupy yourself with app store optimization even before a soft launch. Test everything possible from a theme and visuals to icon and screenshots. App store optimization can make a huge difference!